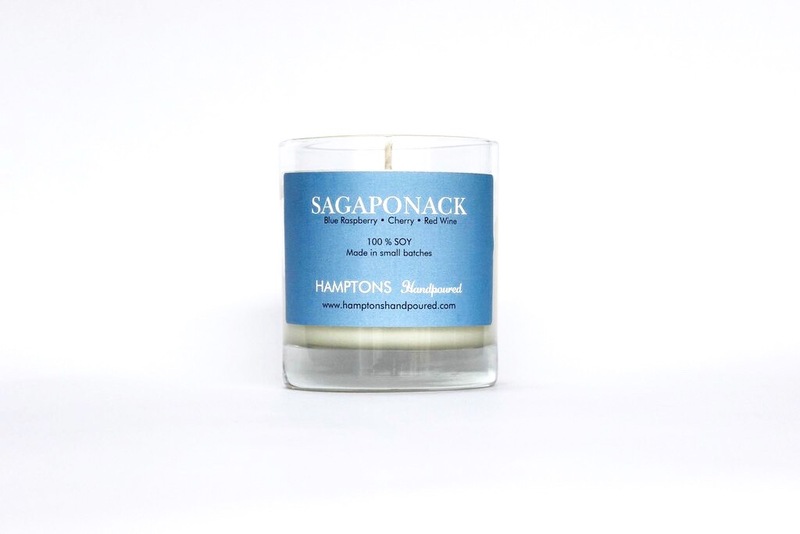 You'll be imagine you're relaxing at a Hamptons vineyard as soon as the Sagaponack candle is lit. With aromas of red wine, cherry, and blue raspberry, this selection can sweeten any deal. You’ll be imagining you’re relaxing at a Hamptons vineyard as soon as the Sagaponack candle is lit. With aromas of red wine, cherry, and blue raspberry, this selection can sweeten any deal.